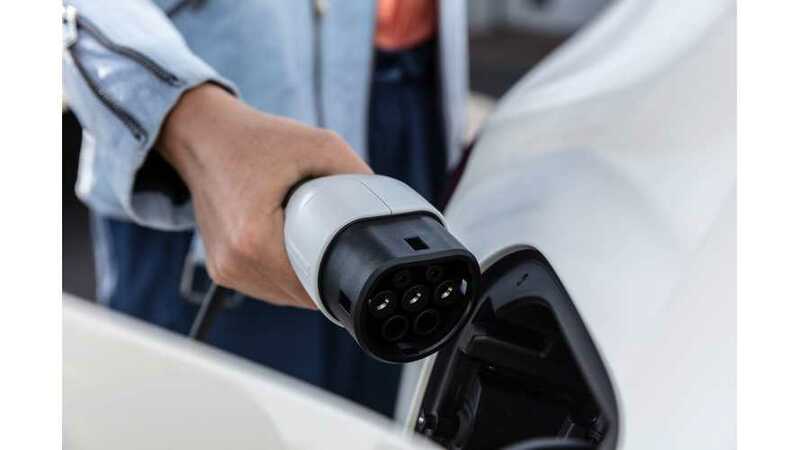 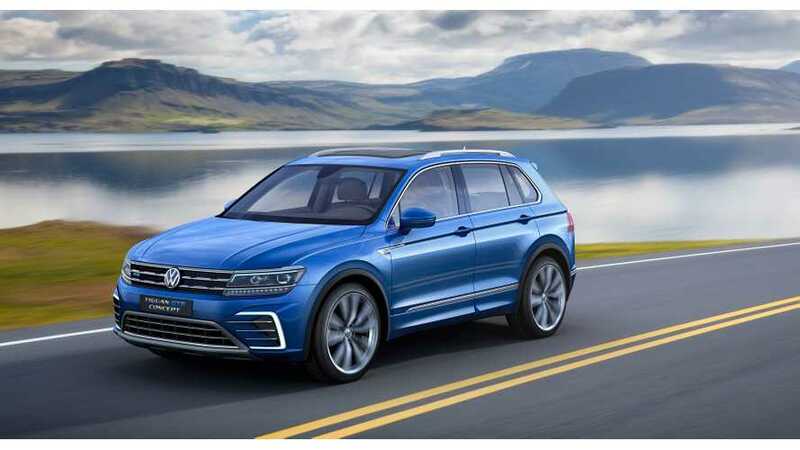 According to the ACEA, the number of roughly 100,000 charging points in the European Union should increase at least 20 times to 2 million by 2025. 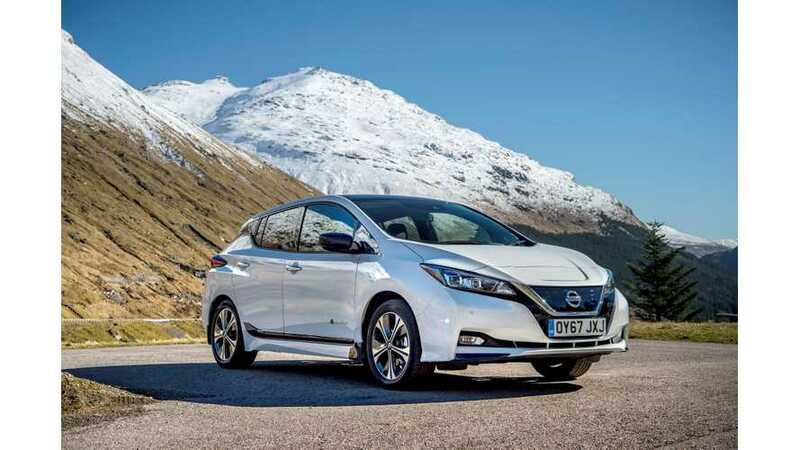 The Nissan LEAF is the best selling electric car of any kind in Europe this year, but that might not be the case after 29 March 2019 at 11 p.m. when Brexit becomes fact. 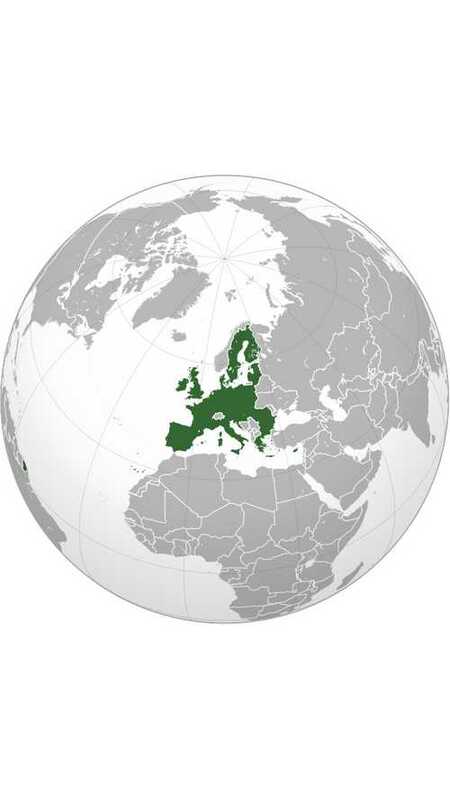 The UK has seen a 15% drop in the value of the pound against the U.S. dollar as of late. 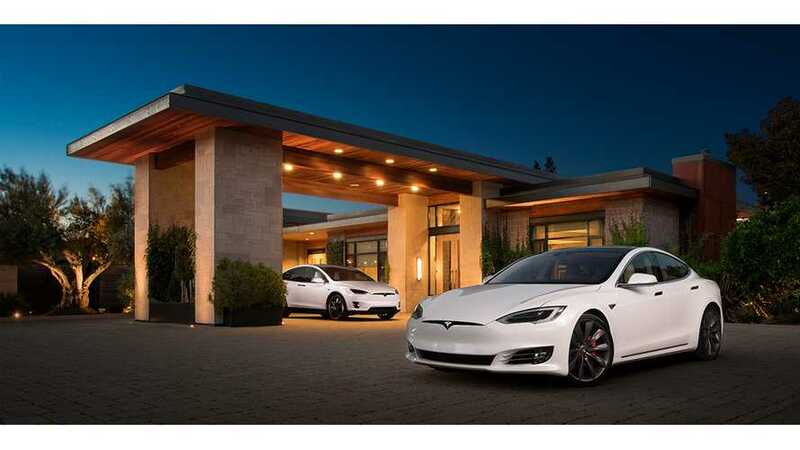 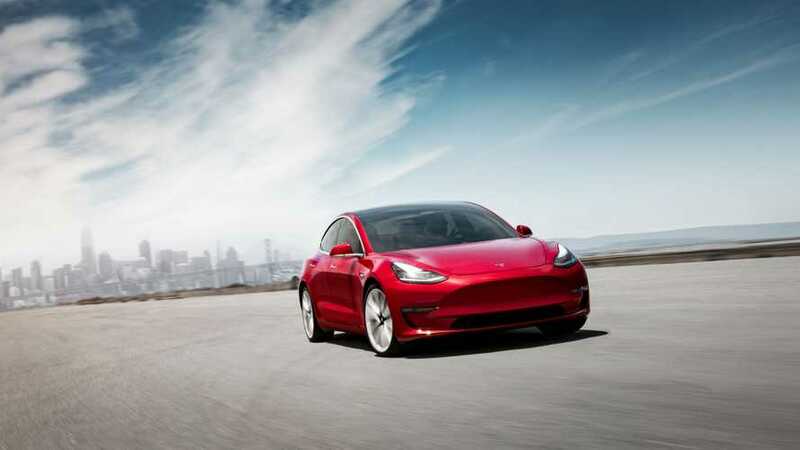 Because of the drastic currency fluctuation, which is at a 30-year low, Tesla will raise prices by 5% going into the new year. 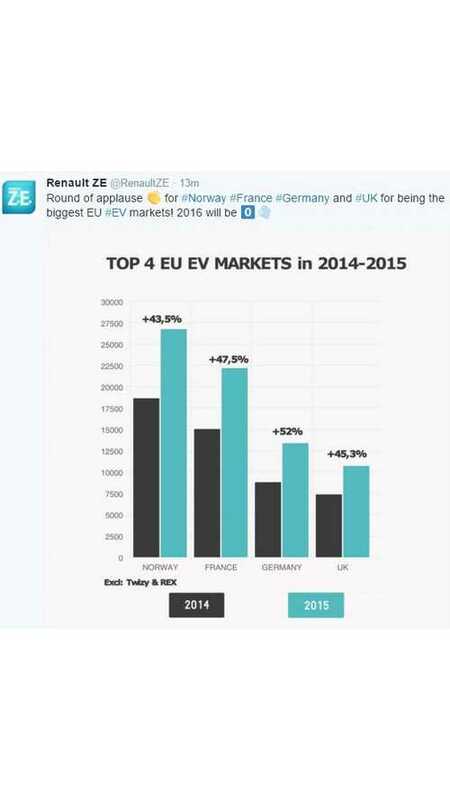 Here's a graphical look at the European Union's Top 4 electric car markets in 2015. 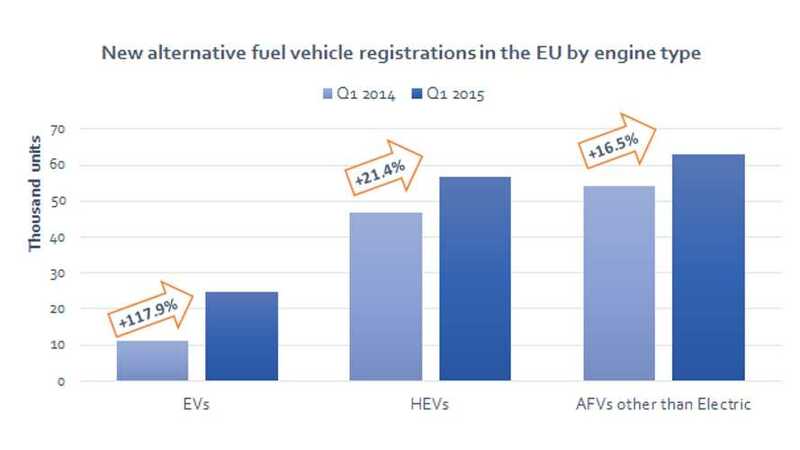 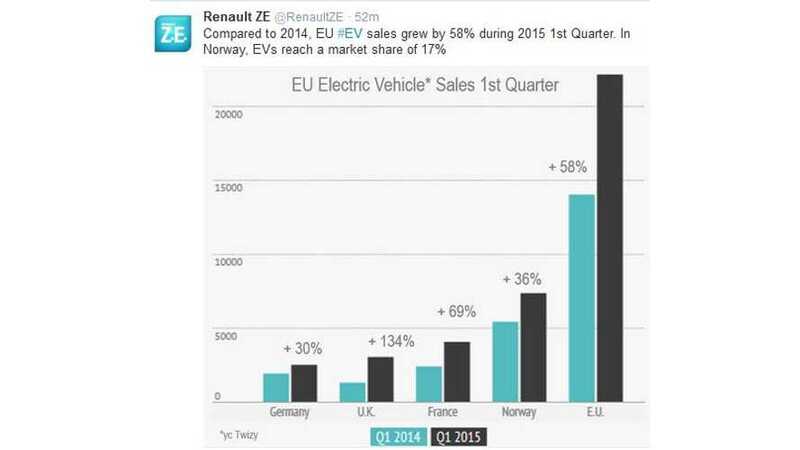 Electric car sales in the European Union shot up by 58% in Q1 2015!